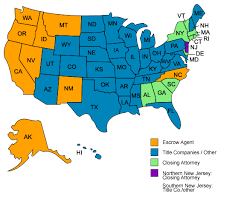 FAQ Page - North View Escrow Corp.
As a full service escrow company, we can facilitate your escrow in any state where the Settlement Agent is an Escrow company. North View Escrow has been proud to perform escrows in many states, to the convenience of our clients.The goal of a good escrow officer is to move the parties smoothly, comfortably, and securely through the process and, in the end, to provide the Seller with a check and the Buyer with a deed to his new home. ﻿﻿﻿﻿Your escrow officer, who acts much like the hub of a wheel, bringing together all the pieces of your transaction. 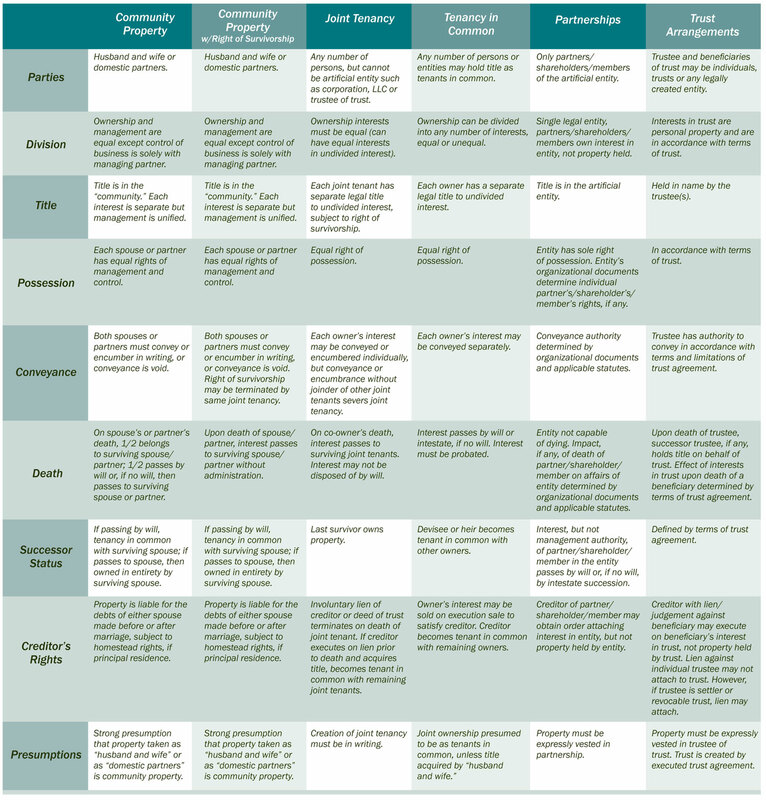 By managing the complex web of documents, funds and deadlines. 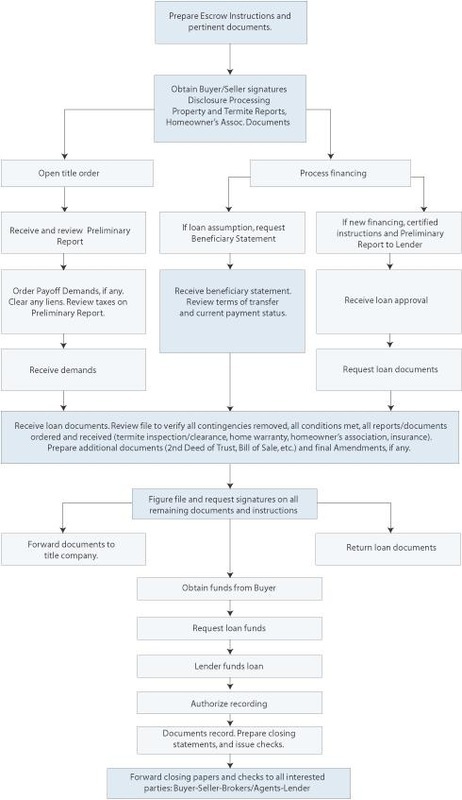 In more technical terms, the escrow holder acts as an impartial third party who is entrusted with the safekeeping of the documents and funds until all of the conditions of the contract have been fulfilled. As a truly Independent Escrow Company, licensed by the State of California, Department of Business Oversight, we work for you. 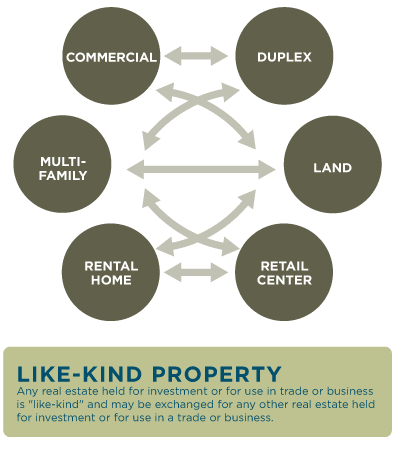 ﻿For most people, buying and selling a home is the largest single monetary transaction they will ever experience. 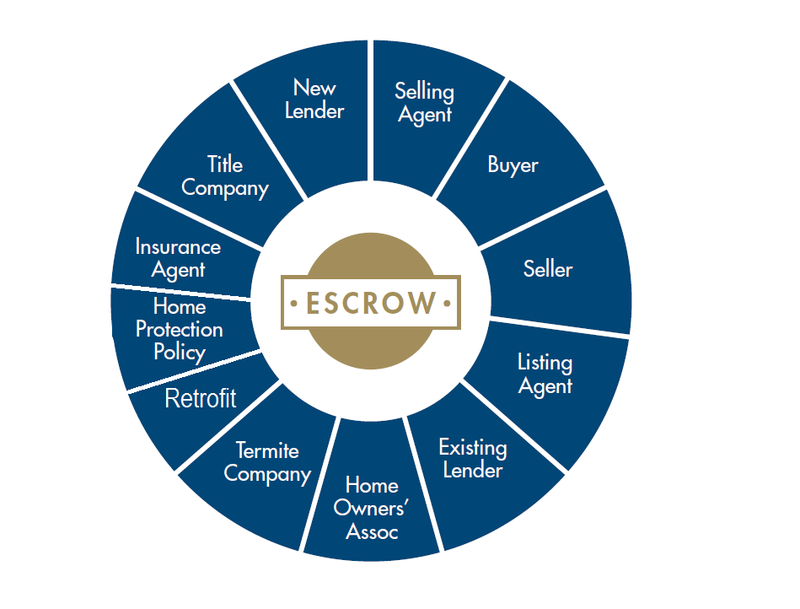 Once the buyer and the seller have signed a mutually acceptable purchase agreement, the agent (if applicable) will collect the earnest money check and deposit it in an escrow account at the escrow company specified in the purchase agreement. Here the funds and documents will be held until all contingencies are met. 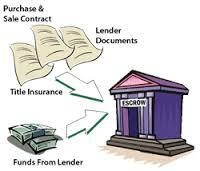 The Escrow Officer, will tie together the various parts of the transaction and makes final arrangements for the transfer of title from Seller to Buyer.